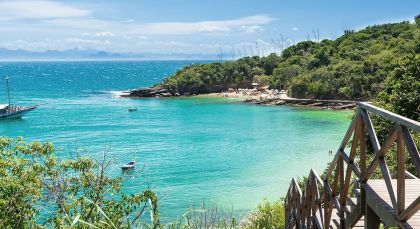 From the throbbing samba rhythms of Rio de Janeiro to the soothing sounds of the ocean, this Brazil vacation is sure to enchant. Lush tropical scenery and an undeniable enthusiasm for life await you! 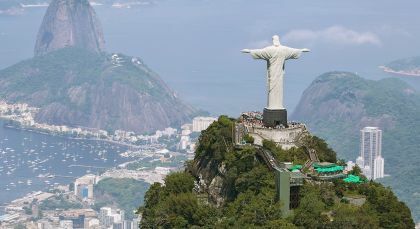 Our 5th trip with Enchanting Travels was a three day add-on to tour Rio de Janiero, post Olympics. 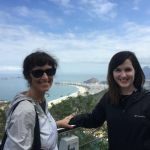 Enchanting made it effortless to enjoy the amazing sights of Rio – Christ the Redeemer, Sugarloaf Mountain, Selaron Steps and Imperial Museum. 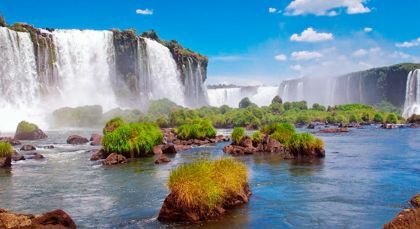 Enchanting remains my go to tour company when traveling in South America, Africa or Southeast Asia.